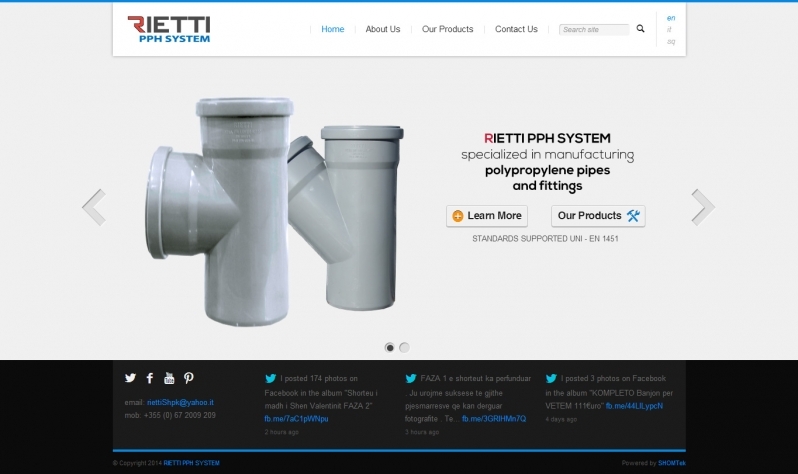 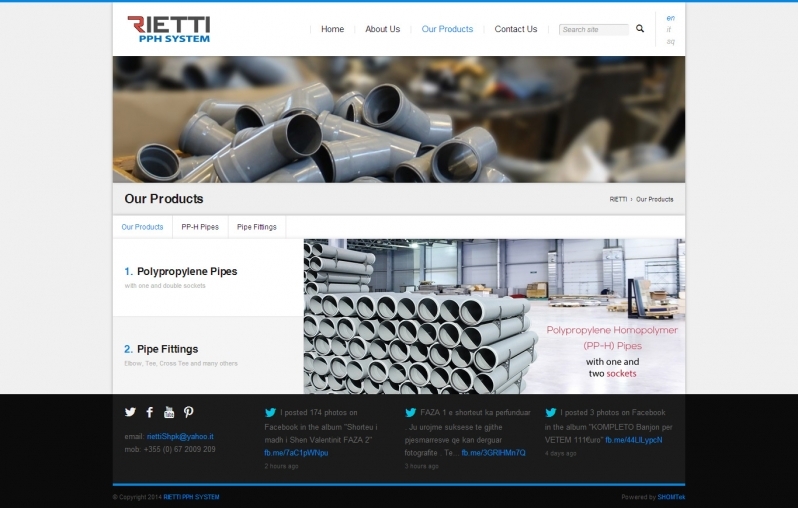 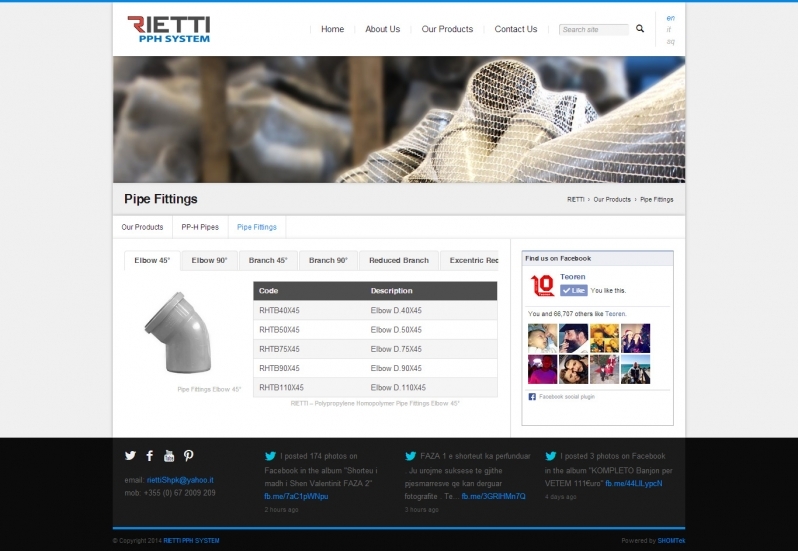 RIETTI PPH-SYSTEM is a new born manufactory company in Albania which deals with the production of pipes and fittings made out off Polypropylene. 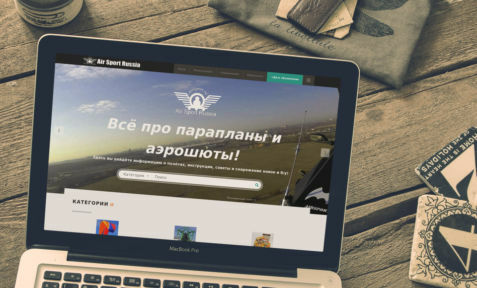 They came to us and asked for something simple, user friendly and responsive design in order to display their products and attract potential clients. 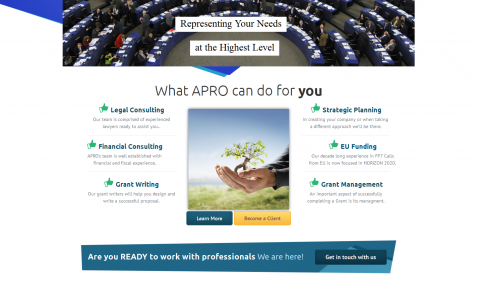 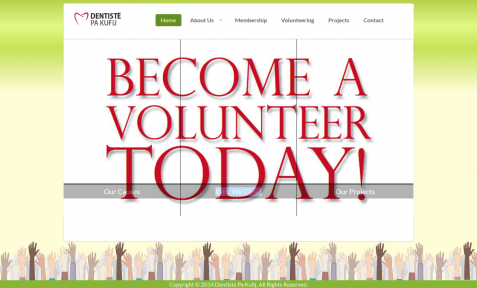 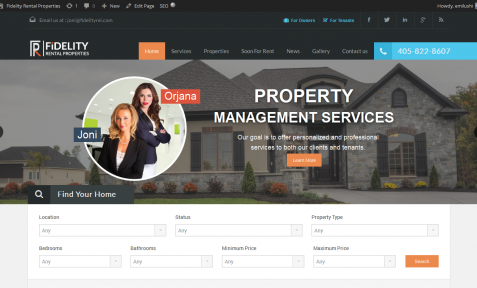 We offered to them a simple and clean design made on WordPress which was one of their requirement because they wanted a simple CMS to manage their website.